Shraddha Kapoor seems to enjoy the little pleasures in life, and it is apparent. She utters a “yippie” with delight on seeing her adrak wali chai (ginger tea) arrive; she gets excited on seeing a note pad and pencil on her table (and soon gets down to do some sketching), and with great enthusiasm she reads out her favourite little quote to this writer – ‘The hard work puts you where the good luck can find you’ — summing up her feelings on her dream of becoming an actress coming true. So one can imagine the actress’ excitement on taking centre stage as the lead in biopics like Haseena Parkar (based on the life of underworld don Dawood Ibrahim’s sister), and world badminton champion Saina Nehwal. 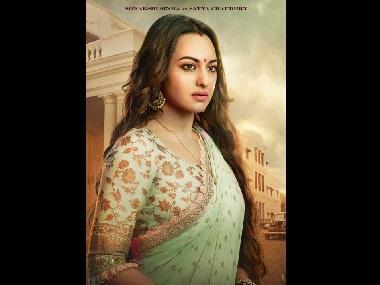 Further, she has also been signed for the lead role opposite Baahubali star Prabhas (supposedly his first Hindi film) in Saaho for which the names of Katrina Kaif and Anushka Shetty had been doing the rounds. Shraddha, who began her Bollywood journey with two back to back duds — Teen Patti (2010) and Luv Ka The End (2011) — climbed back up the ranks with the blockbuster Aashiqui 2, in 2013, followed by super hits like Ek Villain, Anybody Can Dance 2 and Baaghi. Notwithstanding two failures (Rock On 2 and OK Jaanu) in the recent past, she’s currently on an all-time career high. “It’s a great feeling when your childhood dream becomes a reality. I want to keep getting better and better, that is my endeavor. There is no substitute for hard work," she says. 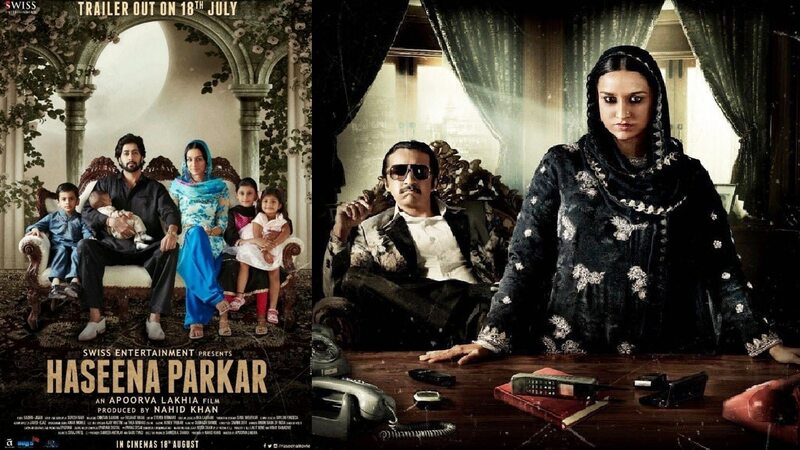 Shraddha plays the role of dreaded 'aapa' (as Haseena Parkar was called), who became an underworld mafia queen after she was tried and persecuted because she was Dawood Ibrahim's sister. The film shows Haseena’s journey from a 17-year-old teenager to a 43-year-old. Shraddha was able to attain drastically different looks by using prosthetics, body suits and heavy make-up. The actress spent lot of time with Haseena’s family while researching for the character. “They were extremely thrilled that a movie is being made on their family member and they told me many stories about her. Our interactions were warm and I was kind of interviewing them. I had hundreds of questions to ask but my hands couldn’t keep pace. I wish I had recorded all those information though I prefer taking down notes,” she said. Since her real life brother Siddhanth plays the role of Dawood, it was most difficult for Shraddha to hold herself while doing the emotional scenes with him. “Emotional bits that were connected with my brother were most challenging because then you get a bit more personal. Both of us couldn’t stop crying while doing an intense scene and Apu had to stop the shoot for some time,” informs Shraddha. Shraddha’s face lights up with the mention of her forthcoming films – the Saina Nehwal biopic (directed by Amole Gupte), and Saaho (directed by Telugu film director Sujeeth). “When you get to be part of two different worlds, it is so exciting. I have to speak in Telugu and Hindi for Saaho. The script is wonderful; we haven’t come across anything like this in the Indian cinema before. I have started learning Telugu. I find the language fascinating because my coach, Mr Appari told me that certain words can be said in eight different ways in Telugu. That's so amazing!" she exclaims. 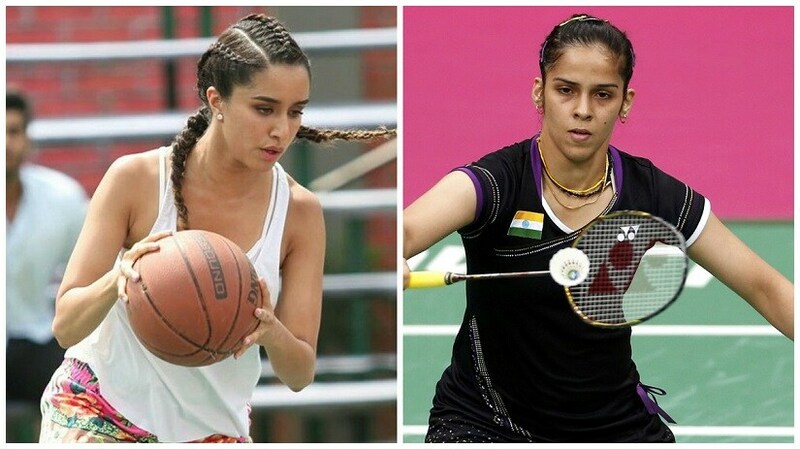 Shraddha Kapoor to play Saina Nehwal in an upcoming biopic. Images from News 18. Talking about the Nehwal biopic, Shraddha says that she is in the process of shedding weight for the role (that she gained for Haseena Parkar) which she is finding a bit difficult. Probably so, because one finds the sweet-toothed Shraddha peeping into a big tub of gulab jamuns swimming in mouth-watering rabdi, and she finally succumbs to the temptation. “I have been going for my badminton classes four to five times a week. I wake up at 5 am which I love,” she said. In a recent development, the actress has started playing the sport with Nehwal besides taking tips from her, and she cannot stop singing praises of her director Amol Gupte. “I feel so happy to be working with him. One of my favourite films of his is Stanley Ka Dabba. He comes from a completely different school of thought. He is such a purist, so caring, so giving,” she concludes.